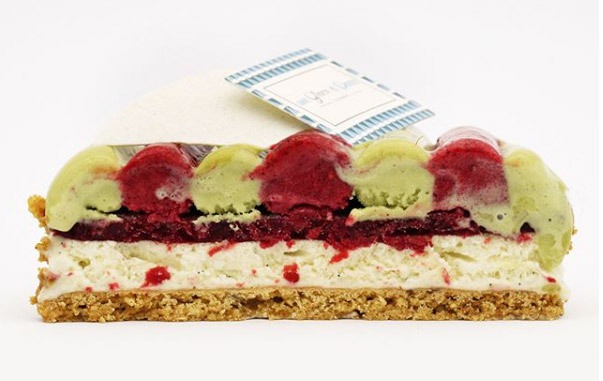 Ice cream pastry is no longer just an off-season commercial attraction at Une Glace à Paris. It continues to gain presence and prominence in the menu of an ice cream shop that has distinguished itself by choosing a neoclassical style, which looks back to the great references and decorating techniques of the past. 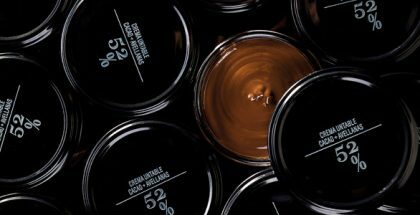 In recent weeks, Emmanuel Ryon and Olivier Ménard have emphasized their Omelette Norvégienne, Red Berry Charlotte Ice Cream, Raspberry and Matcha Green Tea cake, and, finally, Nougat Glacé, with lavender honey, apricot sorbet, whiskey and apricot gelée. 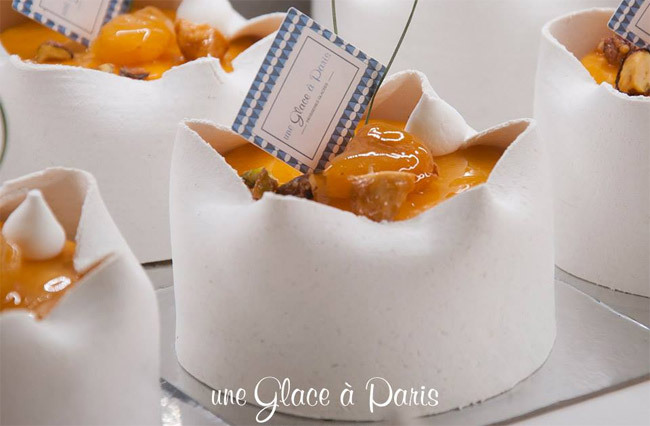 The Omelette Norvégienne is a classic from Une Glace à Paris, one of its most emblematic products. 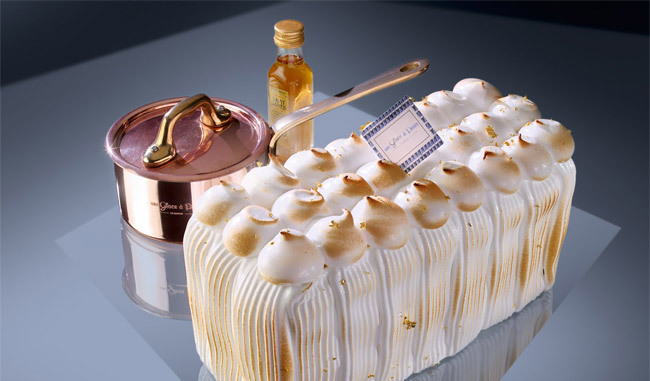 It is made up of Saint James rum babá, vanilla ice cream smoked with beech wood, and covered with tender meringue, and flambéed with St. James rum. The Red Berry Charlotte Ice Cream is composed of a raspberry sorbet, almond ice cream, and biscuit. 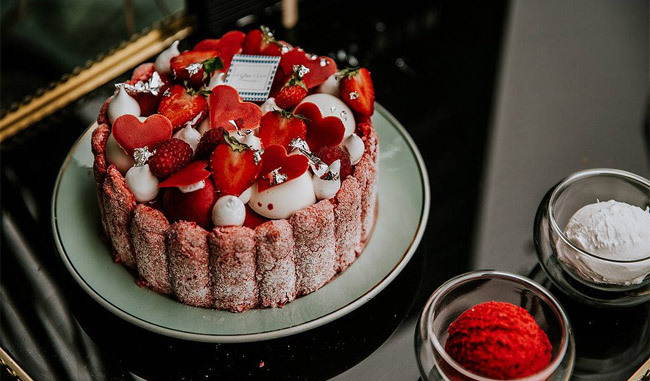 The Matcha Raspberry and Green Tea Cake is one of the creations of Ryon and Ménard that has aroused a lot of interest in the media. It is based on a breton hazelnut sauvignon, vanilla parfait, matcha green tea and raspberry sorbet. 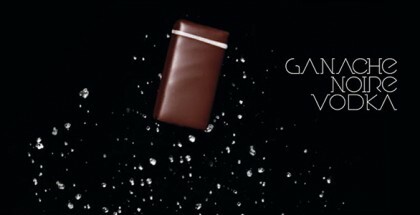 The lavender honey Nougat Glacé is an original combination of flavors. 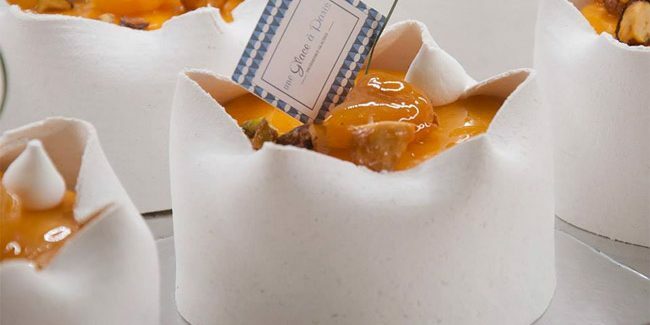 It consists of apricot sorbet and whiskey and apricot compote gelée.